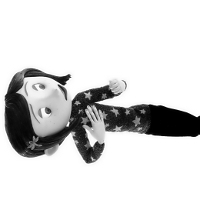 Coraline Jones. FAK Icontest, Theme: Black and White. Images in the Coraline club tagged: photo coraline coraline jones.